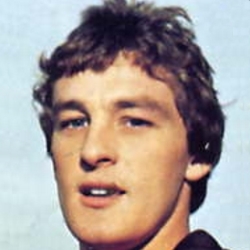 Derek began his senior career at Kilmarnock in 1972 and then moved to Queen of the South in 1975. After just four games there, he moved to Stranraer a year later, where he became top scorer in the Second Division. He was then signed by United for a fee estimated at £15,000, making his debut in August 1978, as a substitute against Hibs. 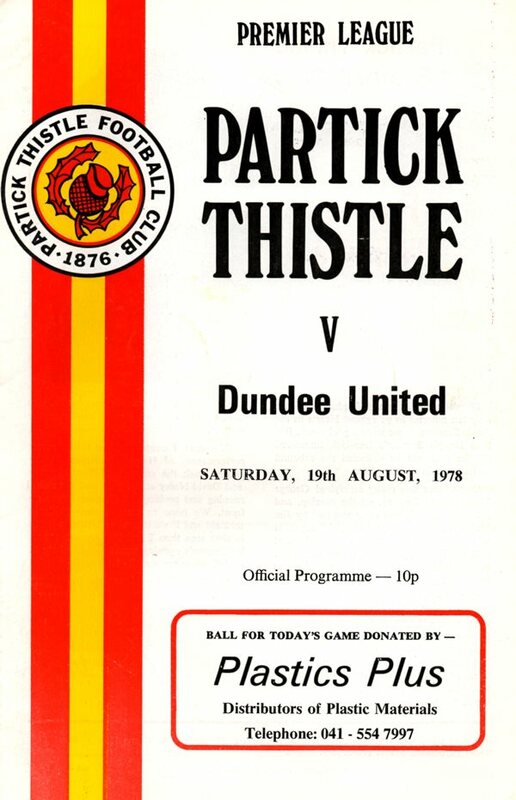 He then scored in the next game, grabbing the opening goal in a 1-1 draw with Partick Thistle at Firhill. 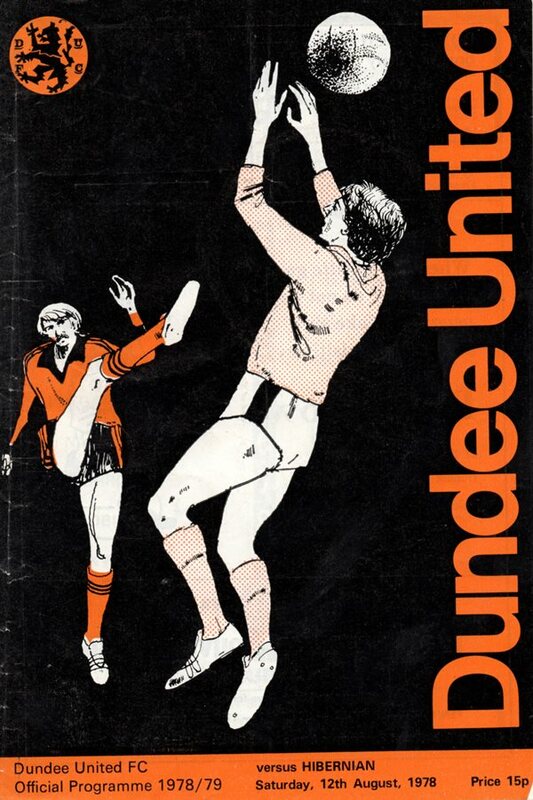 By the second half of the season, Davie Dodds was being preferred for the striking role and Derek was soon out of the running for a first team place, spending much of the remainder of the season in the reserves. 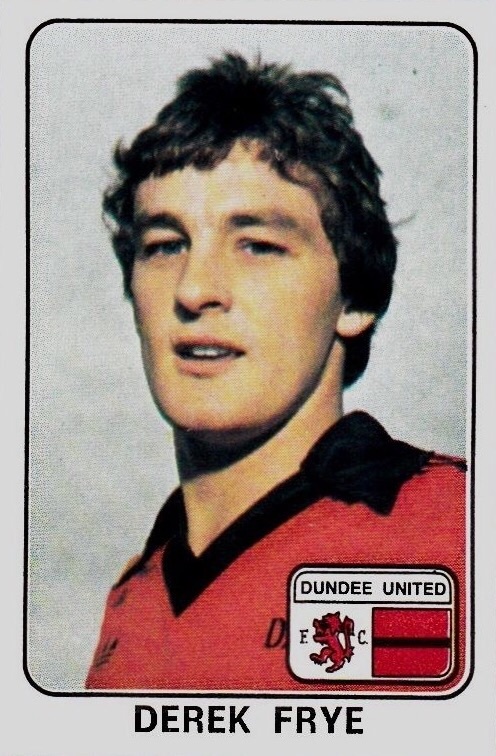 In August 1979, Derek was transferred to Ayr United, where he spent five years before moving on to Clyde for three years. Single-season spells played out Frye's career in the late 1980s, with time at Airdrieonians, and returns to Queen of the South and Stranraer. In 1992 he moved into management, firstly at Queen of the South, and later at non-league Annan Athletic with an assistant manager role at Rowan Alexander’s Gretna side until 2004. Derek was born on this date in Irvine.